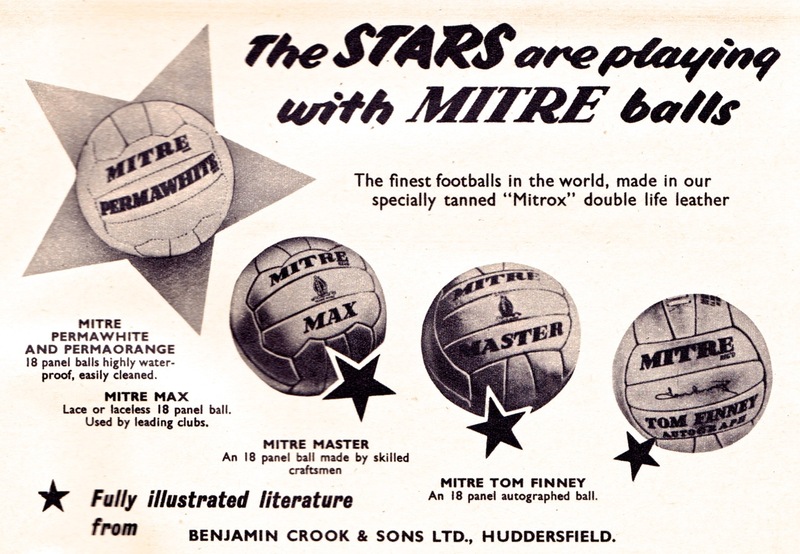 We’re no technophobes but will admit that when it comes to buying a new football we do struggle to get our head around the concept of AFMT (Advanced Football Manufacturing Technique). 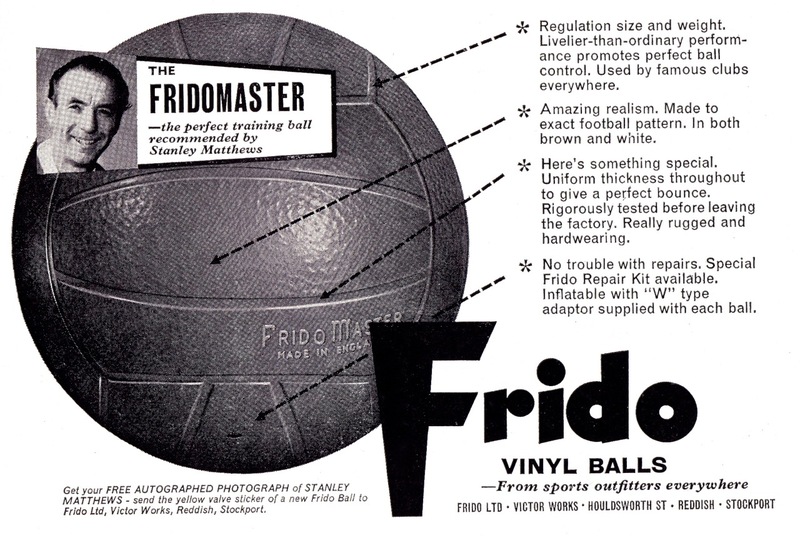 You probably won’t recognise this acronym simply because we’ve just made it up, but we’ll wager that you would quite readily have believed such a thing existed. 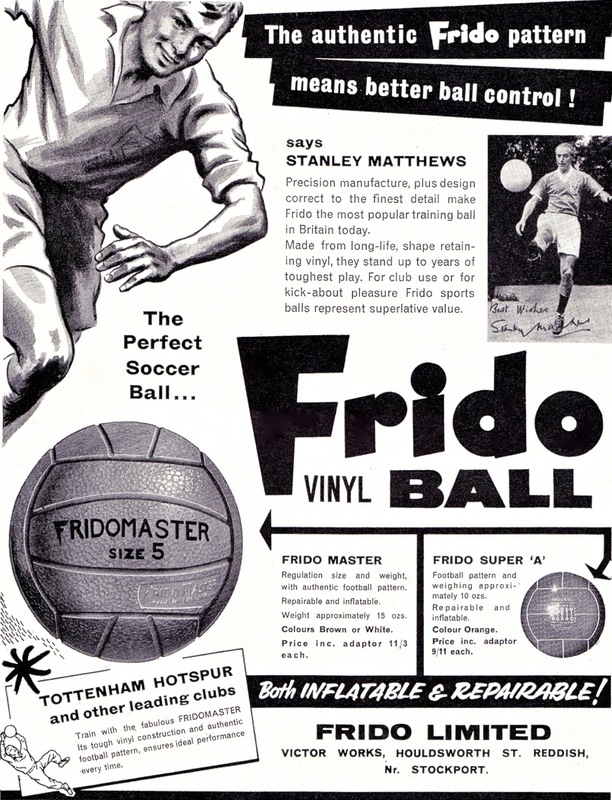 It’s something of an unfortunate bi-product of the useless, pseudo-science marketing babble that we have become long accustomed to by manufacturers of footballs. 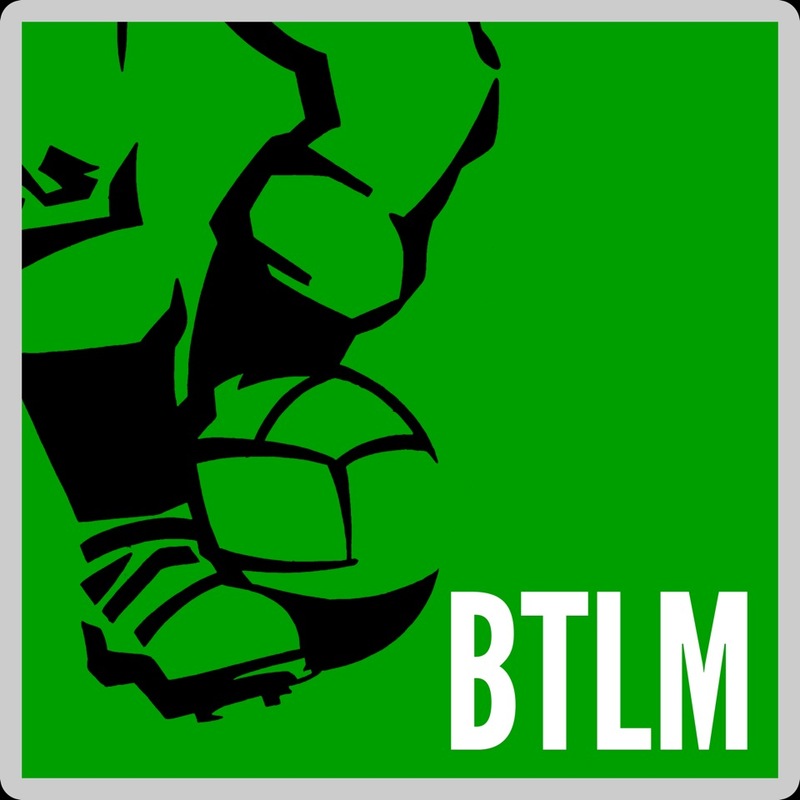 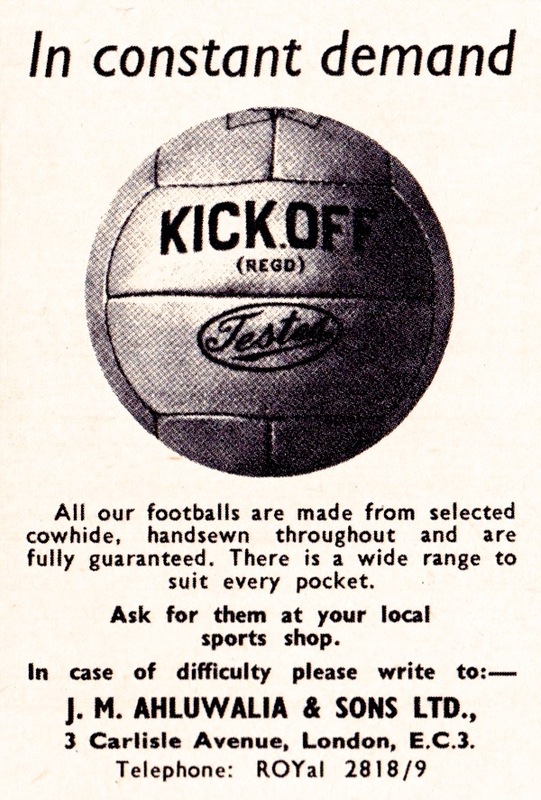 If you told BTLM that the new ball FIFA will use in the 2014 World Cup has inbuilt Wi-Fi, can send notifications to a smartphone detailing its mood, is hand-stitched from unicorn hide by Bolivian pygmies and releases an atomised spray of Calvin Klein Eternity each time you head it, then we would quite probably take you at face value. 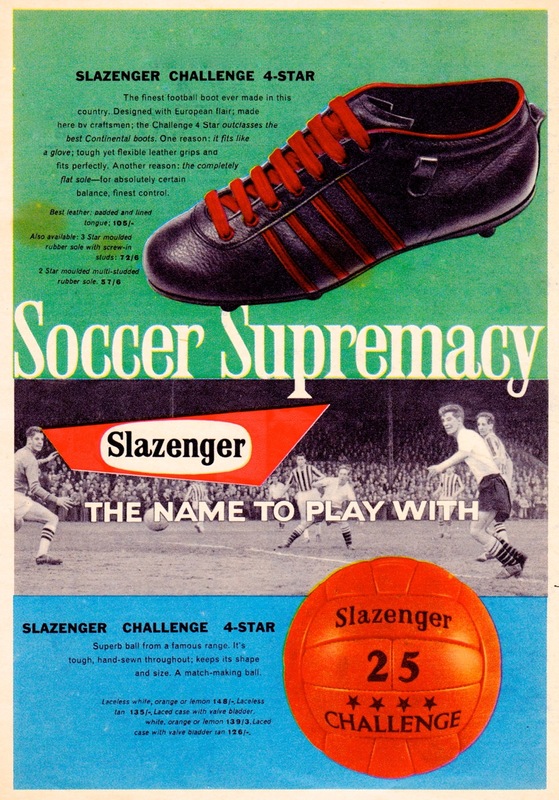 It’s easy to be taken in by it all. 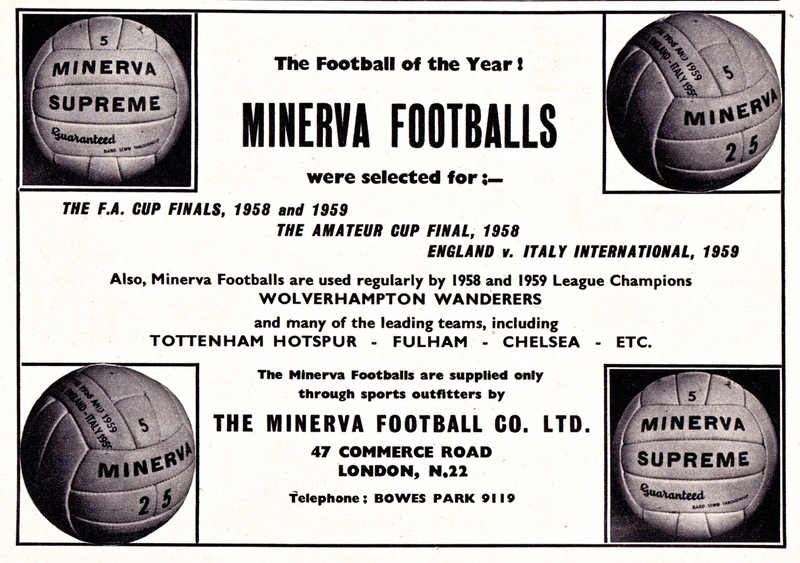 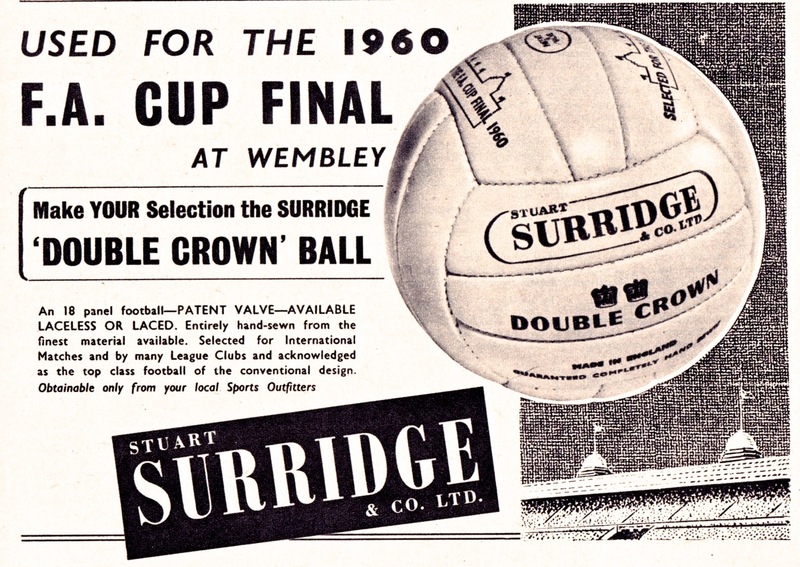 Perhaps it’s a generational thing but as modern footballs are broadly the same shape and size as the ones we grew up with in the 1970s – apart from Mouldmasters which were the spawn of the Devil – then it’s hard to buy into marketing spiel that tries to convince you to spend ever-increasing sums of money on round things that still do little else apart from roll and bounce. 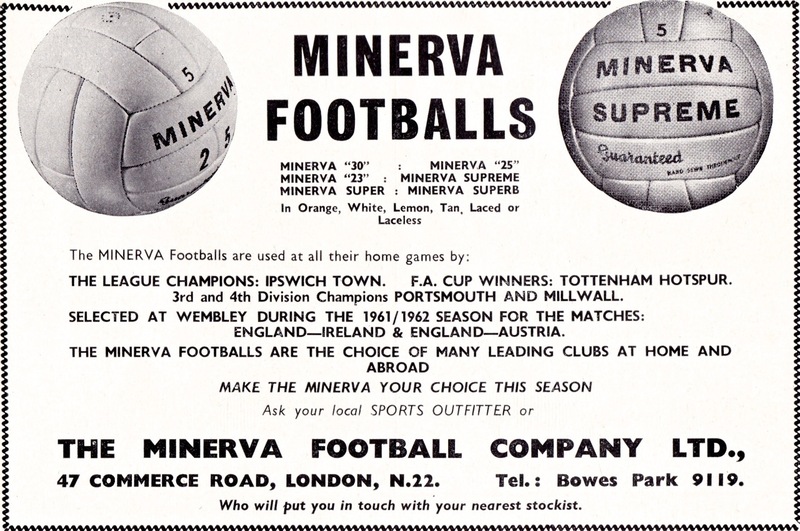 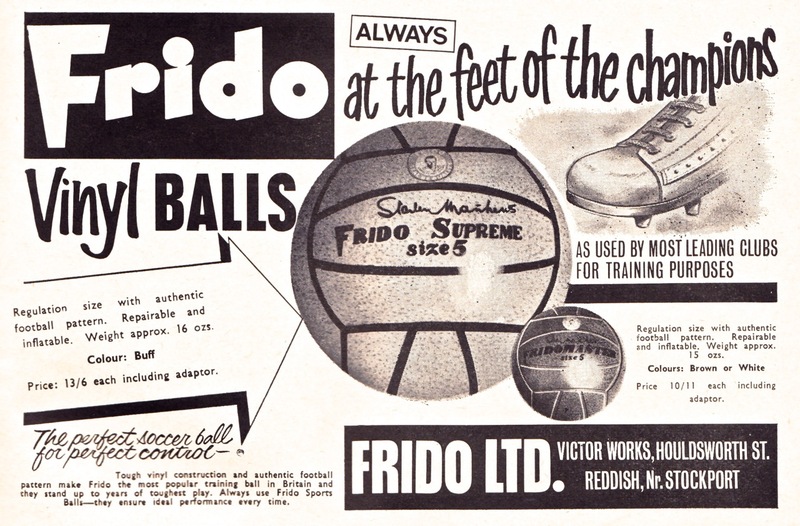 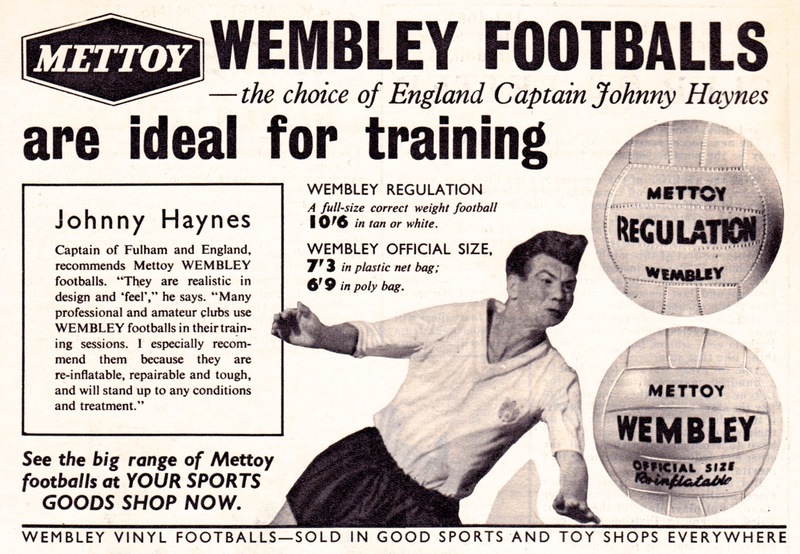 It’s a lot of balls, and that’s what we’re labelling this part of our A Word From Our Sponsors series looking back to the simpler times of footballs and how they were marketed to the public.